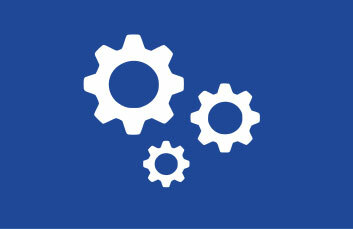 Display Technology: supports total 4 active displays; supports NVIDIA Surround View via one HDMI and two miniDP ports. Fully upgradeable, fully customizable, turn the EUROCOM Tornado F5 into the laptop of your dreams by selecting the components you want to fit inside this highly capable, yet very mobile chassis. 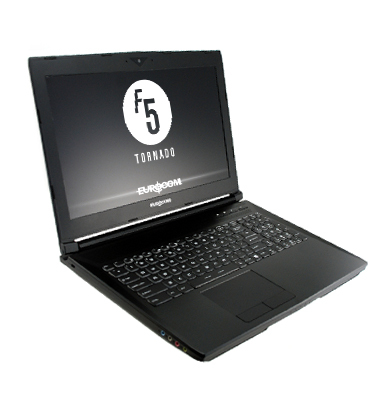 EUROCOM Tornado F5 is designed to get the job done – take it to your worksite or office, the Tornado F5 is along for the ride of your life. 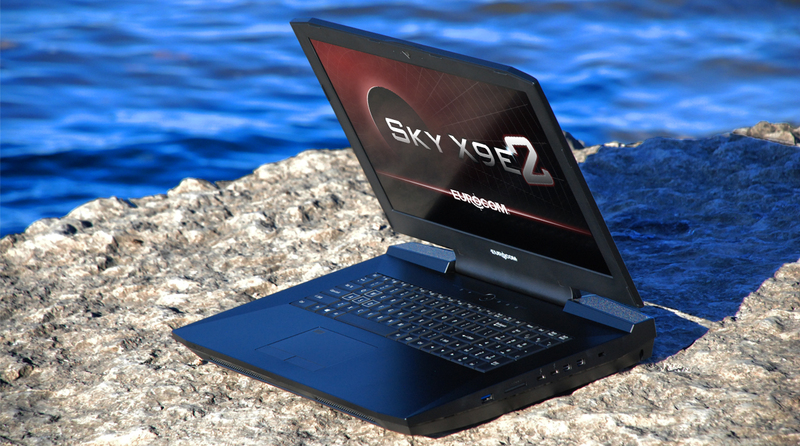 The Sky X9E2 is a VR SLI Ready super high performance supercomputer laptop. Packing a desktop CPU and dual desktop GPU cooled with liquid metal paste, and supported by an unlocked system BIOS, overclocking a laptop has never been so easy. Virtual Reality deployment will allow companies to create and test new products faster, accelerate training of future highly skilled specialists (i.e. heart surgeons, pilots, mechanics), assist sportsmen with quicker recoveries after major surgeries, increase participation of culture by providing VR based tours of major world art collections, architecture, theater and symphonic concerts to name a few. 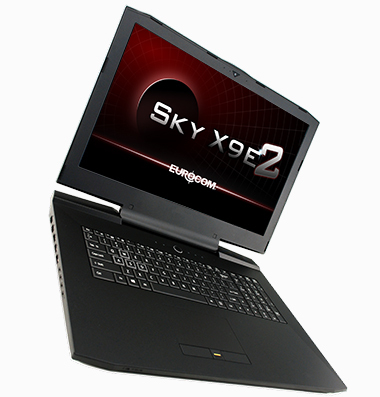 EUROCOM Sky X9E2 is directed towards individual Virtual Reality developers covering all kinds of vertical markets from education, training, medical, engineering, entertainment and content creators (arts, music, etc.) and is going to provide them with fully portable VR solution for on-the-go development and testing. The perfect balance of performance and portability! Study. Game. Work. 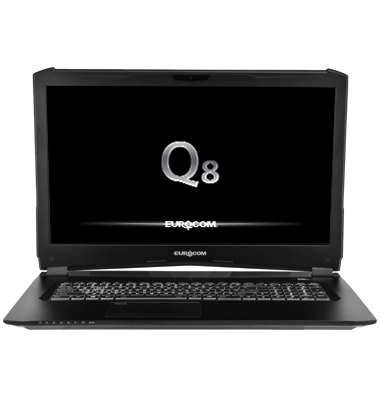 Eurocom Gaming laptops are comprised of a potent blend of high power, long battery life, light weight, and futuristic features. Designed for someone who wants to work or study hard and play hard, these heavy-duty laptops will let you obliterate your enemies for hours on end after a hard day’s work! The on-board, surface-mount design of the CPU and GPU keeps these laptops’ weight down, and allows us to pack more features into a slimmer form factor. The onboard components also minimize power consumption, which means less heat when you’re gaming on the go!